The day got off to a bad start when I realised Smalls hadn’t done her morning poo. Mothers around the world will understand the anxiety of a missing poo. You know it’s there. You know it’s coming. You know it will arrive at the least convenient time – bigger and badder than ever. We had plans to meet my mothers group at a nearby cafe. So after lengthy negotiations with Master D on what toys he could bring, pants he could wear and snacks he could have I hopefully checked Small’s nappy for the third time that hour (no poo) and proceeded to the vehicle where I spent approximately 5 hours strapping the kids into the car. I left the pram and opted for the baby carrier because, quite frankly, life is too short to spend wrestling prams into cars. About the time we pulled into the car park Master D gleefully informed me that he ”smelled a stink”. 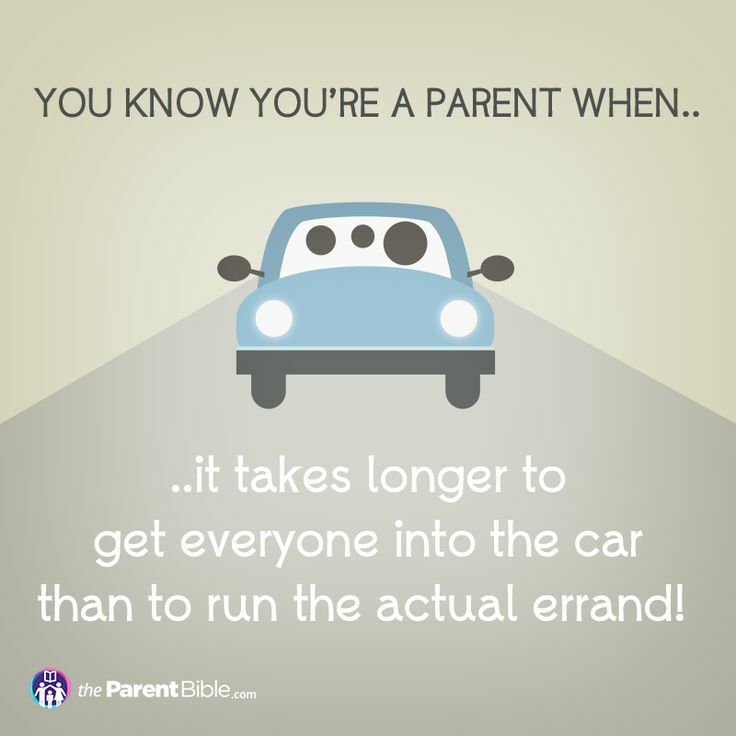 Somehow in the chaos of releasing both children and retrieving the mother load of stuff I had somehow found it necessary to bring, I neglected to close the car doors (that’s right people, doors, plural. I don’t do things by halves). Off we went on our merry way and I casually pressed the keys to lock the car. Alarms sounded. Smalls now not only antisocially pungent but borderline hysterical. Cops happened to be patrolling the area and had some sort of Pavlovian response to the sound. A sheepish trek back to close the doors. Wondered if it is even worth going out. I finally arrived at the café, 20 minutes late, like some kind of Sherpa, laden with a bag containing half of Babies R Us and a smelly child strapped to my chest (#pramregrets). Immediately I had to source a toilet with change table facilities. The missing poo was found. The missing poo could potentially be utilised as a biological weapon. Coffee was a little more relaxing. In between Smalls insisting on coming out of the baby carrier and being held while intermittently screaming, and Master D’s verbal diarrhoea and constant requirement for cuddles, I managed to talk to other mothers who were having similar dilemmas. Mum’s need other Mum’s. Or we would probably die out. True story. Feeling encouraged and grossly optimistic I then decided to go grocery shopping, which is always risky business with two small children. Best case scenario you have completed a task in triple the time it takes to do alone. Worst case scenario you’re being sectioned in the dairy aisle, rocking back and forth while your kids hold you hostage with cheese sticks. Let me tell you though, Master D took the title of favourite child that fateful day. He was an absolute pleasure, not least, I imagine, to highlight how bad his sister was being. It turned out that Smalls did not want to go shopping, or apparently, do life in general. She screamed and thrashed so ferociously that patrons looked on in alarm, all the while with Master D stating the obvious very loudly “She is very MAD Mummy! Her face is getting redder and redder Mummy! But I’m being VERY good Mummy”. I actually started laughing at one point because what can you do? Super Dad glided past with his four super behaved children including twin toddlers (is there anything more frightening than twin toddlers?). Smalls screamed some more. Fifteen year old check out chick was unimpressed. I paid the money and made a hasty exit (well, as hasty as you can with a five year old who could win an award for ‘worlds slowest walk’). I came home and commenced my fifty million loads of washing (are there people who live in this house that I don’t know about?!) and prepped dinner to a symphony of dogs barking, Smalls crying and a lecture conducted by Master D on ant eaters. Debated on whether it was an acceptable hour to open a bottle of wine. Fought the urge to abandon all dinner plans and grab the 2 minute noodles. Then received a text from Hubster to say he was running late. Consider divorce, returning early to work, and running away to Fiji simultaneously. Finally Hubster rescued me, the kids were in bed, the dishes were done, and I was holding a glass of wine. I stood in the doorway of their bedroom, and my heart burst with pride and love. I suddenly had this irrational desire to wake them up just so I could hold them. Then Smalls stirred and I quickly vacated the room lest we make eye contact. Close call. On the way downstairs I thanked my lucky stars that I was blessed with two such beautiful souls, and recognised how lucky I was to be able to stay at home with them, and how I need to treasure this time before going back to work. This is my life. It’s hard. It’s wonderful. It’s tiring. It’s rewarding. The same as for every other mother out there. This entry was posted in Uncategorized and tagged Baby, parenting by findingmysunshine86. Bookmark the permalink.